Robert B. Horton focuses on origination, execution and portfolio growth, and serves on the Firm’s Investment Committee; Mr. Horton also oversees administration of many of the Firm’s regulatory and reporting activities. Mr. Horton has served as interim CFO for several of the Firm’s portfolio companies and leads efforts to enhance finance, accounting, and administrative activities within all portfolio companies. Prior to joining Turnbridge, Mr. Horton co-founded and served as Chief Financial Officer and Chief Operating Officer of Unified Care Group, a healthcare services company based in Texas. From 2002 to 2006, Mr. Horton served as VP – Head of Acquisitions for United Surgical Partners International, a Dallas-based healthcare services company. 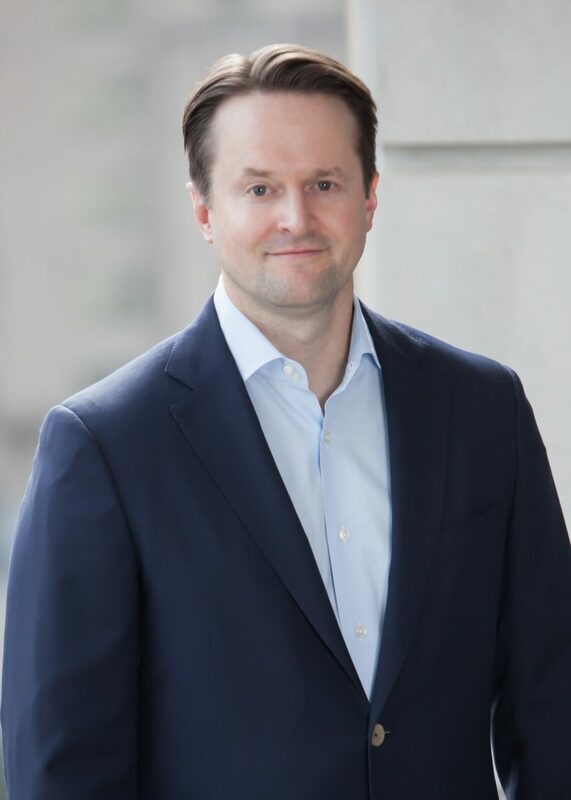 From 1998 to 2002, Mr. Horton worked in the investment banking and merchant banking groups of DLJ, and its successor firm Credit Suisse, in Dallas and Houston, focusing on energy and related segments. Mr. Horton serves as Chairman of the Board of Pipe Pros and as a Director on the Boards of Aereon Industries, USA DeBusk, Gradiant Energy Services and Loci Controls.. Previously, Mr. Horton served as the Chairman of ROC Service Company and as a Director on the Board of Pro-Stim Services. Mr. Horton received his Bachelor of Science in Economics from the Wharton School at the University of Pennsylvania.